Ribbon control cable used for wiring the motor controller to switches/potentiometers. This can be used as an alternative to multicore cable where your application requires the cabling to be flat. Available in 6 way or 8 way ribbon. 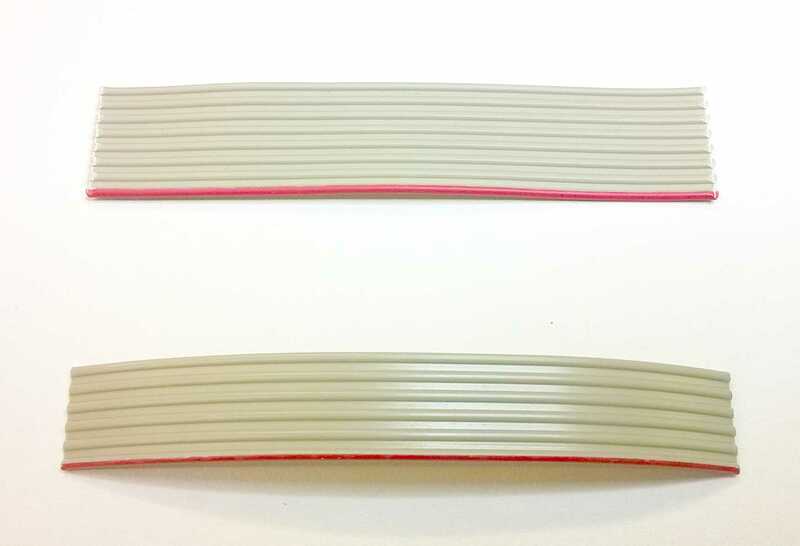 Ribbon control cable used for wiring the motor controller to switches / potentiometers. The control cable is wired into an IDC connector to plug into the controller. This can be used as an alternative to multicore cable where your application requires the cabling to be flat. Available in 6 way or 8 way ribbon.